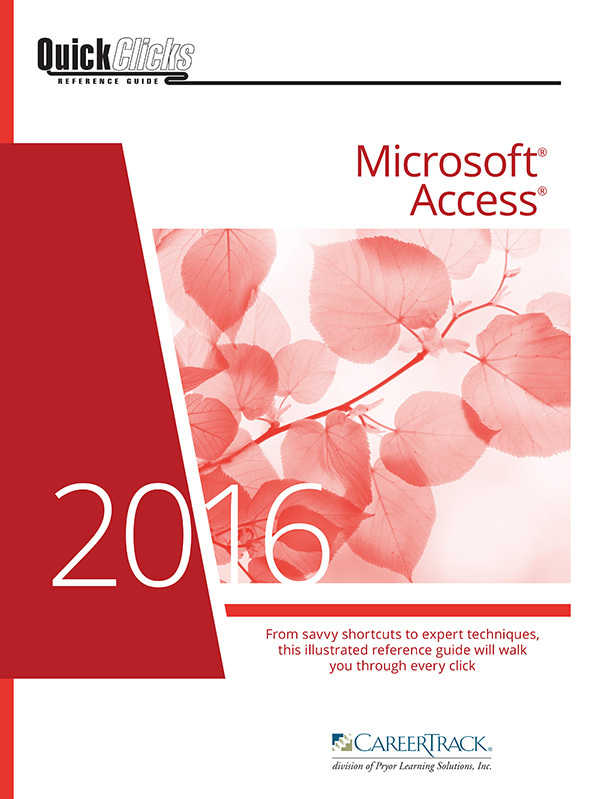 This guide provides users with 133 pages of quick tips that will have you working smarter and more successfully with the most powerful features of Access. The colorful screenshots and illustrations walk you through each tip and ensure you can easily identify the menus, submenus, and structure of the Access command. Plus, tips are rated on a difficulty scale and offer explanations of how each feature or function might be used in a business setting. 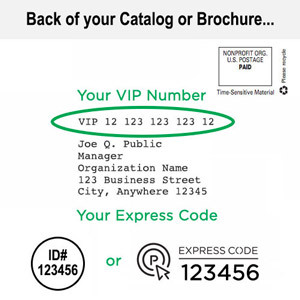 Easy-to-identify icons help you gain a better understanding of each tip by highlighting important information. Don't spend another day dreading database drudgery! QuickClicks Access 2007 Reference Guide's illustrated step-by-step instructions put the knowledge at your fingertips to help you become a more capable user in no time!